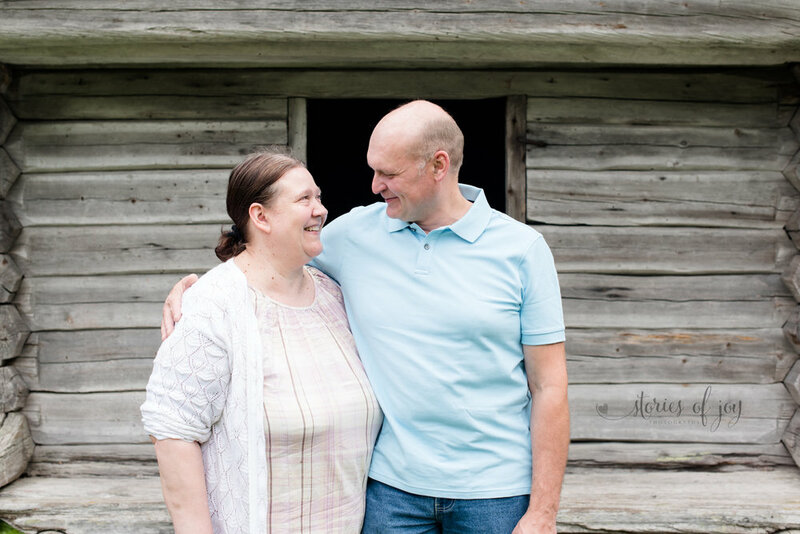 While visiting my parents and family in Finland I was able to squeeze in a few family photo sessions, too. Finland is such a beautiful country, and full of amazing locations, and one of these was really close to my parents' summer cabin in Virrat. 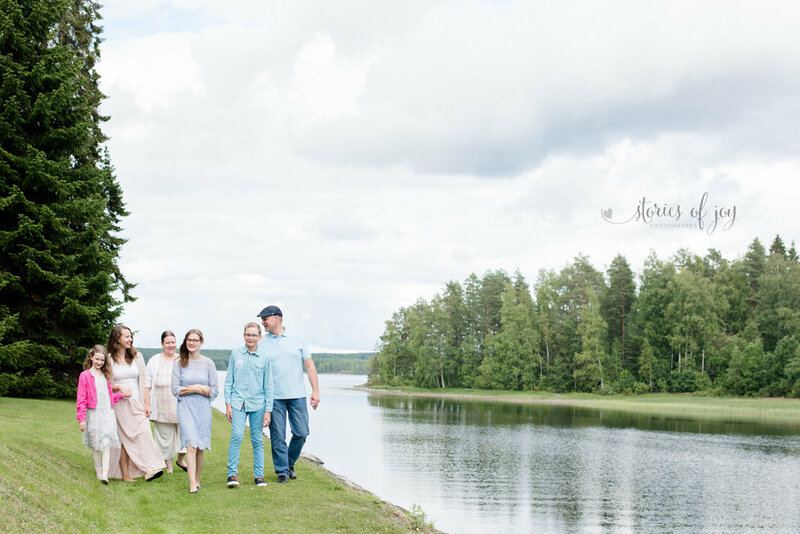 I met Family V at Perinnekylä for a fun hour of family photos, documenting and visiting. Mom and dad V celebrate their 25th wedding anniversary this year! Congratulations to you two! Their family is a wonderful legacy to the parents' love and hard work in keeping their marriage together. I so enjoyed the conversation, loving teasing and the apparent affection as they interacted together and with me. Well done, mom and dad! Rain was on the forecast for the entire day of our photo shoot, but it was actually gorgeous for our entire hour, and then started raining as we were leaving. Mom sent me a message afterward: "I was surprised how much we all enjoyed our photo session, including our 13-year old son!" If you are interested in securing a photo session with me next summer in Finland, send me a message! I plan to offer a handful of sessions in Perinnekylä in Virrat, but also in Seinäjoki and in Helsinki. And to my US clients - I have sent off a newsletter with Fall 2017 pricing and an amazing special offer. One and Two Hour Documentary Sessions are a great way to get Christmas pictures done, too. Full and Half Day in the Life Sessions are also available, as well as Birth and Fresh 48 Sessions. Contact me for details and to book your session!